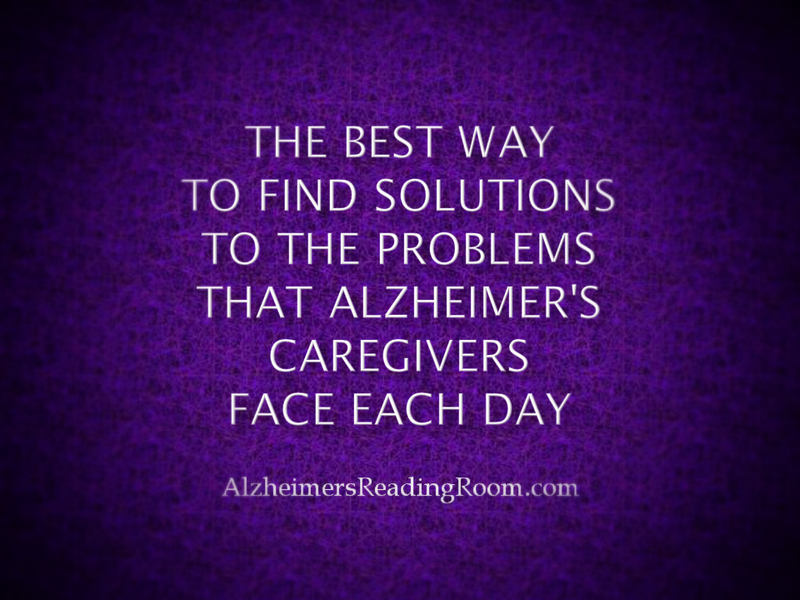 The goal of the Alzheimer's Reading Room is to Educate and Empower Alzheimer's caregivers, their families, and the entire Alzheimer's community. The Alzheimer's Reading Room exists for the benefit of society. The Alzheimer's Reading Room was featured in the New York Times. The Alzheimer's Reading Room has been featured on more than 51 television and radio stations. The Alzheimer's Reading Room is the largest blog of its type (Alzheimer's) on the Internet. The Alzheimer's Reading Room contains more than 5,000 articles in its knowledge base, and has over 967,000 links. Articles from the Alzheimer's Reading Room have been syndicated on Reuters, Fox News, the Wall Street Journal, Time Warner, Chicago Sun Times, Houston Chronicle, Livestrong, Cox News, and the Palm Beach Post and a growing number of impotant websites throughout the world. 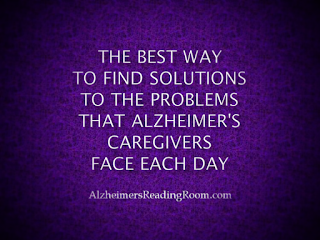 More than 327 news sites, websites, and blogs link to the Alzheimer's Reading Room. The Alzheimer's Reading Room was founded by Bob DeMarco. After caring for his mother, who suffers from Alzheimer's, Bob realized there was a need for high quality information that could be used by Alzheimer’s caregivers to care for their loved one. The Alzheimer's Reading Room has more than 33,011 subscribers. The Alzheimer's Reading Room has grown every single day since January 1, 2010. "The blog covers the spectrum on Alzheimer’s issues, featuring everything from critical advice from someone who is on the front line caring for a loved one with the disease, to translating and reporting on the science and research that is leading the way to a cure". "All of us in the Alzheimer’s community are fortunate that Bob has taken on this important work. At Cure Alzheimer’s Fund, we encourage people to follow the Alzheimer's Reading Room; and, we rely on it ourselves to stay up to date and in touch." "The Alzheimer’s Reading Room is what it claims to be – and more.